One of the key elements of how we improve what we do at Lattice, is building a strong team out of really capable and passionate people – we want everyone to be as obsessed as possible about getting everything to the best standards! When we first came across Josh Hadley in 2017, he stuck out as an incredibly focused individual who had a serious interest in some pretty complex training and profiling theory due to his University studies…. this got us chatting more! As 2018 starts, we’re thrilled to welcome Josh to the team and his role as “Research Associate” (feels a bit official giving titles, but this is what we’ve gone for!) will really build on top of the work we’ve done so far and combine very nicely with Ollie Torr’s University Masters studies as well. 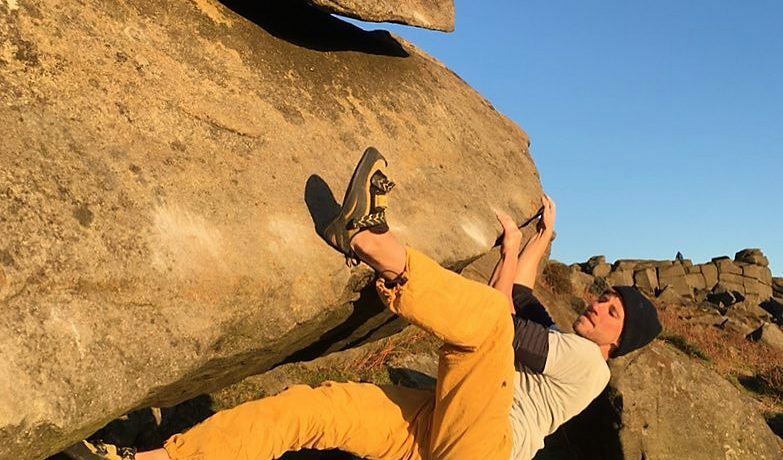 All in all, we’re really positive about the improvements we can make and how much this will help everyone improve their own climbing in an even more efficient and focused manner. So Josh, tell us a bit about your Uni work – sounds really interesting! I knew I was going to focus my studies on climbing where possible and my dissertation was an obvious avenue for this. One day I was talking to the Lab technician about the critical power theory, a method of determining fatigue thresholds in humans muscle groups. This was a light bulb moment for me. The critical power method could be adapted to measure indices correlating with energy system thresholds and capacities of the forearm, something I knew to be a major factor of performance. What’s more, it eliminated using tests involving expired gas analysis or blood lactate testing which has previously been shown as poor measures of forearm capacities in climbers. What’s first on your list of development work to do with Lattice? Tom and Ollie are just as psyched about critical power in climbing as me, but the challenge is to develop a practical method of measuring these capacities in climbers outside of the lab and in the climbing wall. We have some good ideas and research planned with one of our University affiliations which will develop some new profiling techniques soon. Really psyched for this! Anyone think he kinda resembles J-Star??! Hmmm… well… if you squint? In terms of sports science, which sports for you (or muscle groups) do you like to research in preparation for climbing specific stuff – i.e. 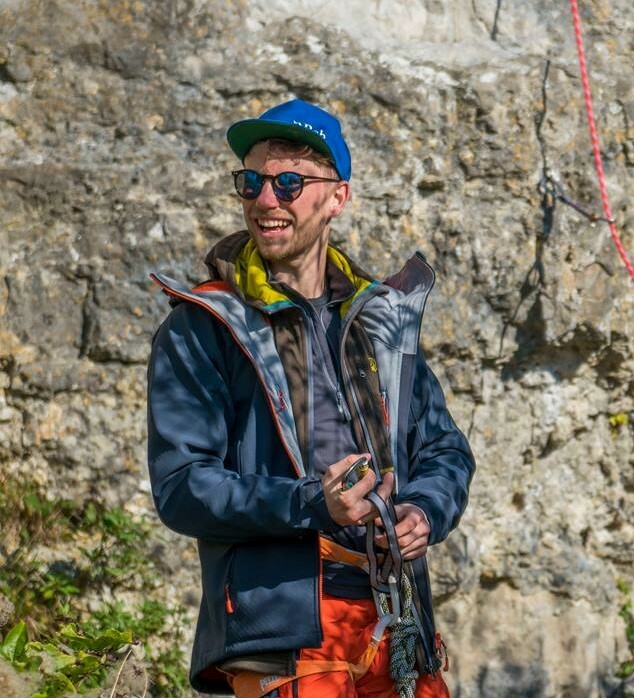 what other things do you feel give insight into climbing research? Running and cycling make up the majority of research I have read. These sports give the best insights into whole-body energy system physiology and training due to the abundance and depth of research available. 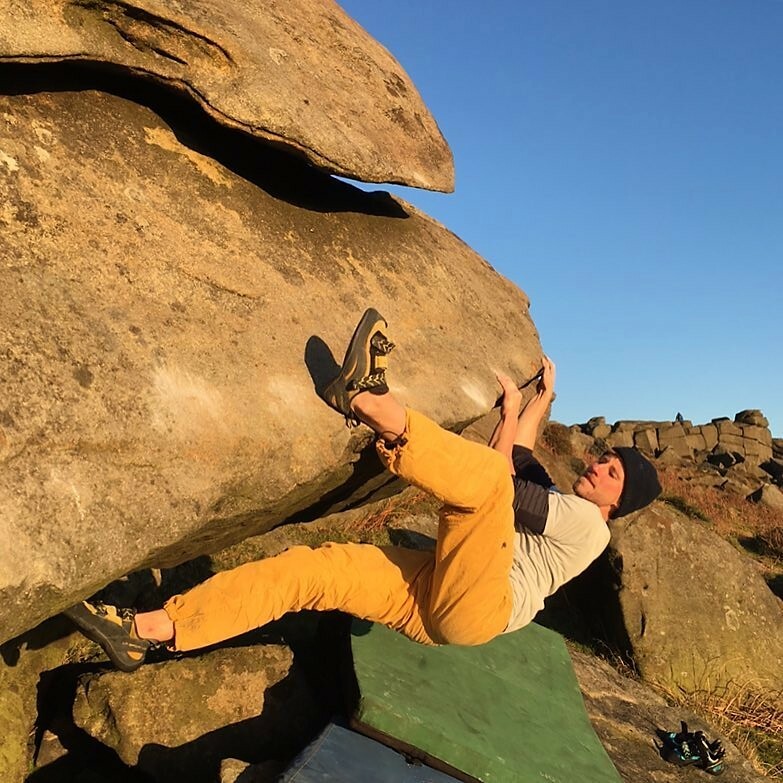 However some of the most interesting stuff has been done on isolated muscle groups (often the quadriceps) and also gives great insight into how the forearm muscles may behave during climbing. Climbing specific research is invaluable but still has some catching up to do with other sports. I guess that’s where we’ve got our work cut out!